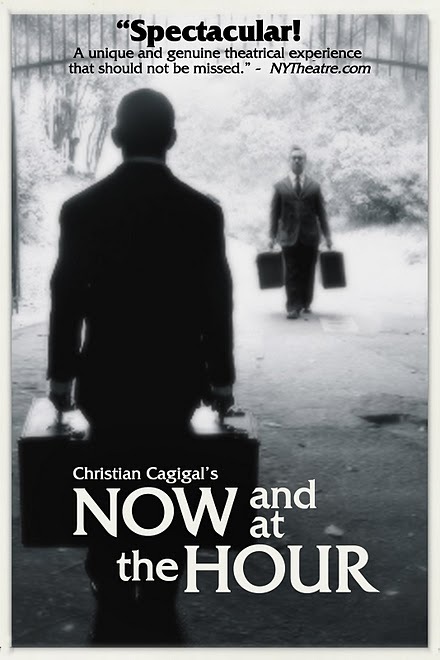 While in San Francisco last week FonduTV had the opportunity to see Now and At the Hour starring Magician Christian Cagigal at the EXIT Theatre. A show stopping performance with a standing ovation, Christian Cagigal produced a moving piece of art right before our eyes. His artistic style and presence allowed the audience to take a second look into the power of the mind and how the past becomes intertwined with the present. Be sure to check out his most excellent show below titled Obscura and watch for more to come this summer from an innovative storyteller that you will love to encounter onstage or online.